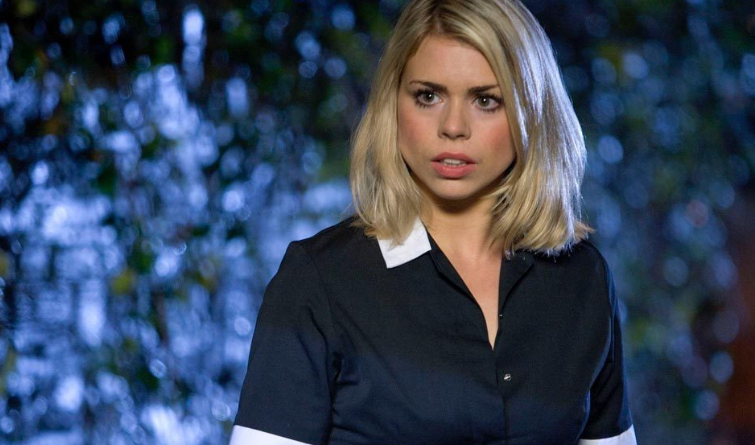 Former Doctor Who actress Billie Piper, who last appeared in the 50th Anniversary Special "The Day of the Doctor" has been nominated for an Olivier Award. Piper plays titular character "Yerma", a woman driven to the unthinkable by her desperate desire to have a child. After a hugely successful run in the Summer of 2016, Piper will return to the West End to reprise the role in the Young Vic theatre for a very limited run, which has completely sold out. The show runs from 26th July-31st August, with fans welcome to join the returns queue from 6.30pm for evening shows and 1.30pm for matinees. Piper is nominated for the Best Actress award and is up against Glenda Jackson, Cherry Jones and Ruth Wilson.